Entertaining application for fortune telling on coffee. 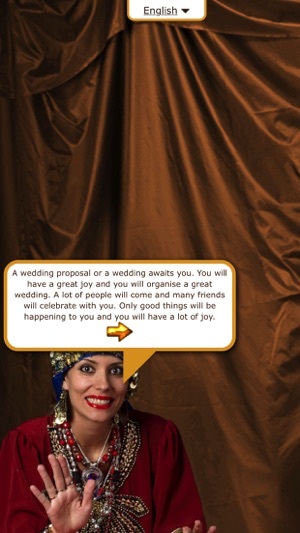 This application gives you possibility to own personal fortune teller in your pocket. 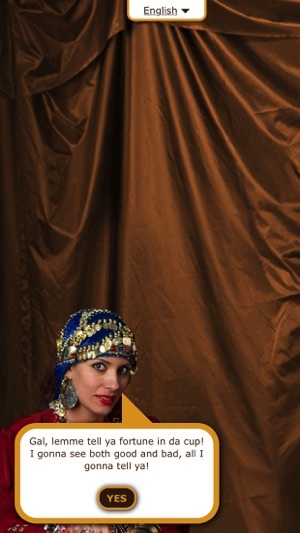 This fortune teller speaks 15 languages and will tell your future on every one of them. The predictions are based on the classical methods of looking in the future on the sludge of Turkish coffee traditional for the Balkans and Middle East.